Are you suffering from the effects of the menopause? 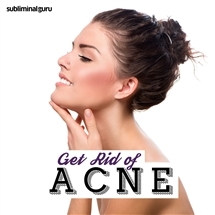 Want an effective way to deal with them from the inside out? Menopause marks the conclusion of your body's fertile phase. It's not the end of your life, it's a new beginning. You're still a healthy and functioning female with desires and ambitions and with a lot of living left to do. 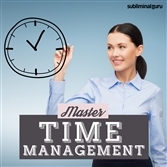 With the Manage Your Menopause subliminal session, you'll discover how to tune in to your body's changing needs! 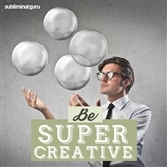 As you listen, thousands of powerful positive affirmations will alter your thinking, helping you stay relaxed and composed. You'll start to work with your body rather than against it, finding inventive ways to stay calm and regulate your temperature. You'll find the strength to remain even-tempered and balanced, knowing that this natural cycle is just a temporary stage. 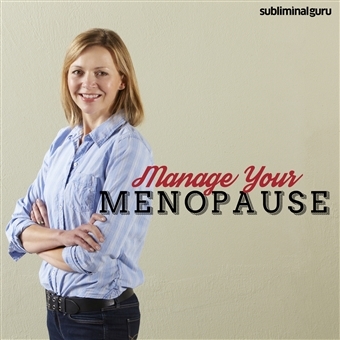 Make your menopause more manageable! Download the Manage Your Menopause subliminal audio now to make the transition as smooth and problem-free as possible. I cope well with my body's changes. I take the change of life in my stride. I'm a healthy and dynamic woman. I know that the menopause is the beginning of something new. I focus on relaxing and staying stress-free. I have a lot more life to live. Coping with the menopause is easy for me. My mood swings are manageable. Staying calm helps keep my body temperature under control. I manage my menopause efficiently.